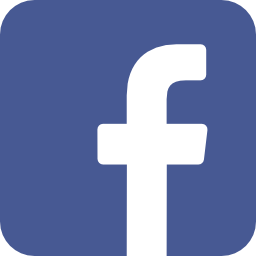 We are business built on providing only the best quality, artificial grass installations for people both in the domestic and commercial sector- all for standard, trade prices. 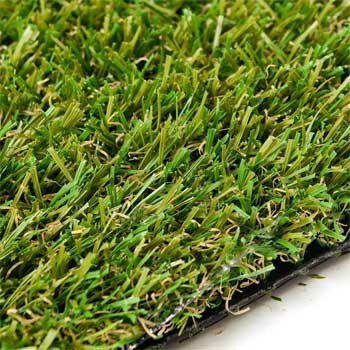 The reason for our continuous success is proudly due to our highly developed expertise of artificial grass installation, alongside customer service. Our products cannot be beaten on price; we always ensure we offer trade prices to the public population. All our installation projects are effectively managed from the start and even post-completion - this is because we believe our work must always exceed customer expectations. We guarantee experienced, artificial grass installers as the process must be carried out precisely in order for your artificial grass to function correctly and look the part. We can supply you with the grass and no installation, however if you want your living or public space looking its best - we highly recommend our installation services. With our natural-looking, artificial grass you can proudly 'wow' your neighbours, friends and family. 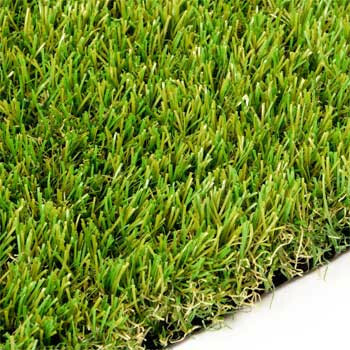 We only ever offer fantastic prices for exceptional artificial grass models, with our installation service, second to none. 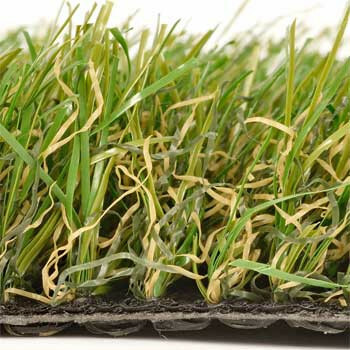 Artificial Grass Trade - We offer high quality, Artificial Grass. Selling direct to the public for trade prices, all our Artificial Grass is fitted by the region's leading installers.